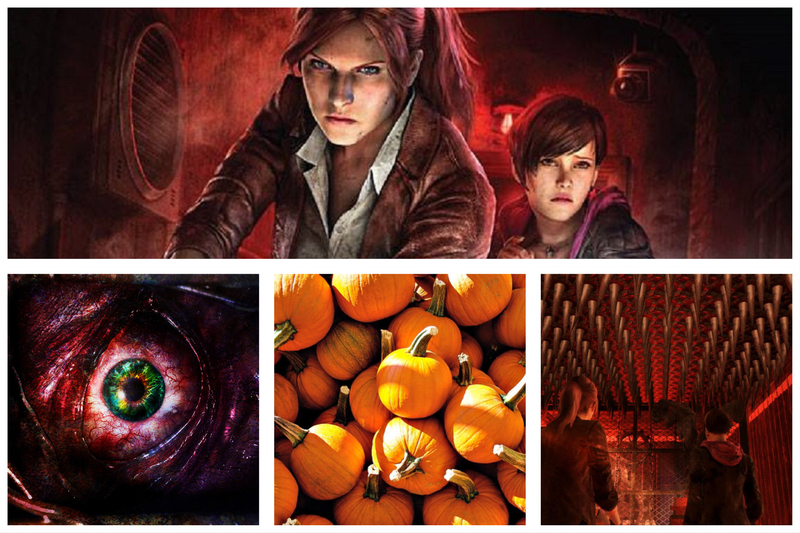 Resident Evil – Revelations 2 – Yeah, yeah the Resident Evil games are a little hokey but that can be fun and Resident Evil is a classic! Also a couch-co op game is incredibly rare. So this one is a must! Friday the 13 – nothing is better than stalking your sister around the map and hearing her scream as you shuffle closer. The developers have also announced plans to make a single player campaign. So the time to jump on this game is now. Why watch a slasher movie when you could actually play it instead? Dying light – The Following – This game is such a good choice to play with a friend. And since the DLC “The Following” came out and you get buggies, it’s a million times better. So grab your UV flash light and get ready to grapple your way through the fall season. Dead Space 3 – So this is a last gen game, but because XBox is backwards compatible, you can get it on your XBox one! Dead Space is a survival horror’s staple. Use your plasma cutter to hack off limbs and stomp your way though space and snowy planets! This never gets old. Dead Island Definitive Collection- This game is also another zombie hacker game but, because it’s co-op, it’s really fun. The BF and I have worked our way through Dead Island Definitive Edition and now we have our sights set on Dead Island: Riptide Definitive Edition. Also Dead Island 2 is still said to be coming out but the fact that we haven’t heard any more news on this title is strange. So what are your gaming choices for Halloween this year? What is your favorite co-op title? Let us know @custodiexitus on Twitter!